The winners of the 2018 Australian Book Industry Awards (ABIAs) were announced in Sydney on 3 May. HarperCollins won Publisher of the Year, while Thames & Hudson Australia won Small Publisher of the Year. In retailing, Readings was named Best Independent Book Retailer of the Year (after tying with Potts Point Bookshop last year) and Dymocks was named Best National Book Retailer. 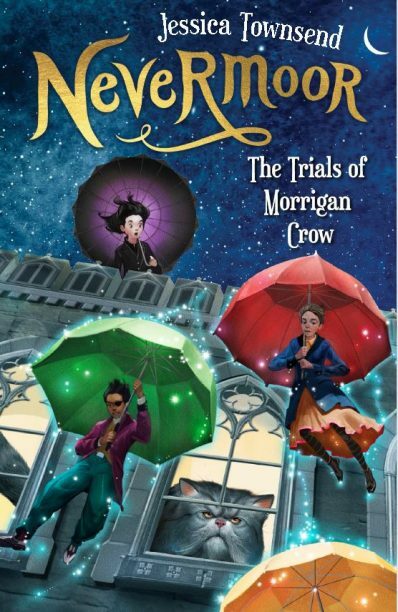 Jessica Townsend’s Nevermoor (Lothian) topped the winners list with three awards, including Book of the Year. As previously reported by Books+Publishing, independent bookseller and Indigenous literacy advocate Suzy Wilson was presented with the Lloyd O’Neil Award for service to the Australian book industry, and Working Title Press publisher Jane Covernton received the Pixie O’Harris Award for service to Australian children’s literature. The awards were selected from shortlists announced in April by a panel of industry figures, publishers and booksellers.